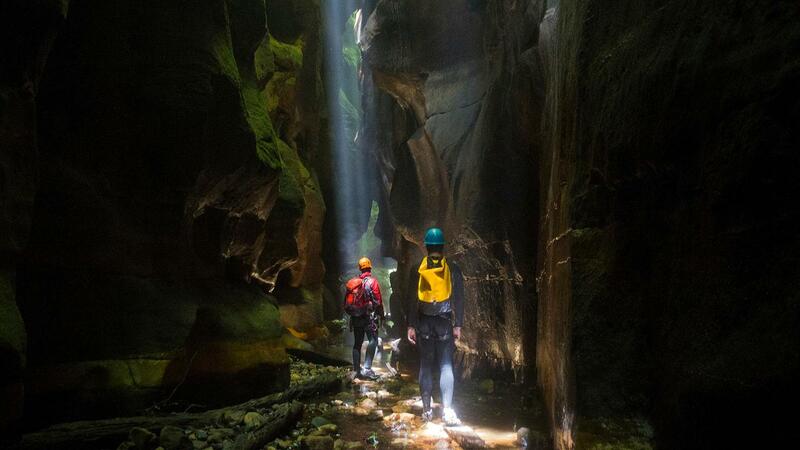 This is our recommended trip for those looking to get their first experience in a Wilderness Abseil Canyon. 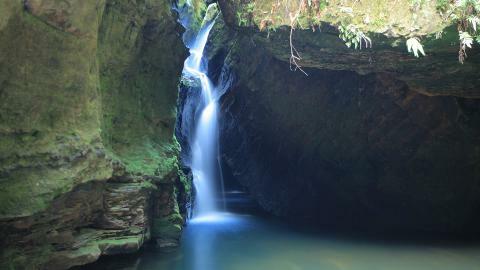 The canyon involves up to four short but exciting abseils, an optional water jump and some short swims. 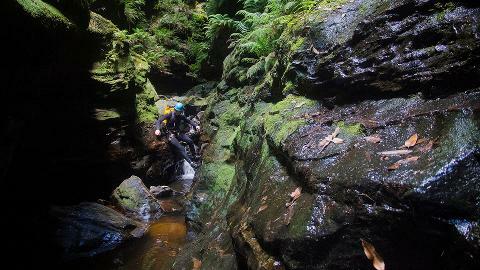 This is a great canyon for those that have never canyoned before but have outdoor experience, good fitness and a keen sense of adventure.